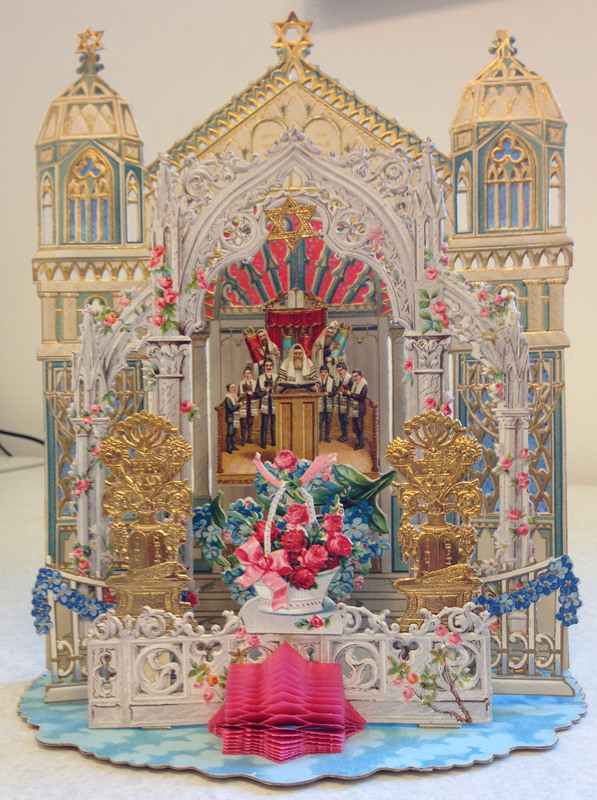 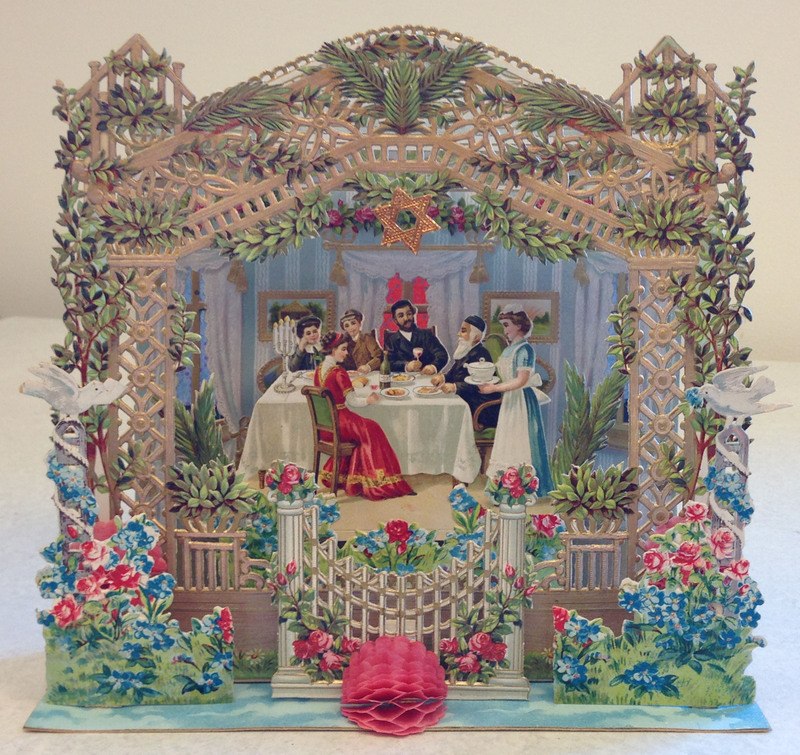 A particularly colorful part of the Rosenthall Collection is several dozen large format Rosh Hashanah pop-up cards. 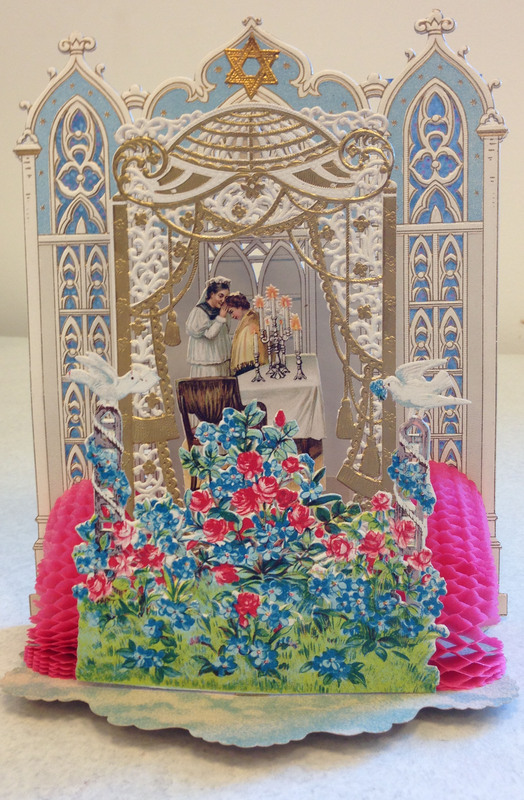 Rosenthall himself described these beautiful cards in a New Year’s message to his congregation Kahal Kadosh Beth Elohim in Charleston. 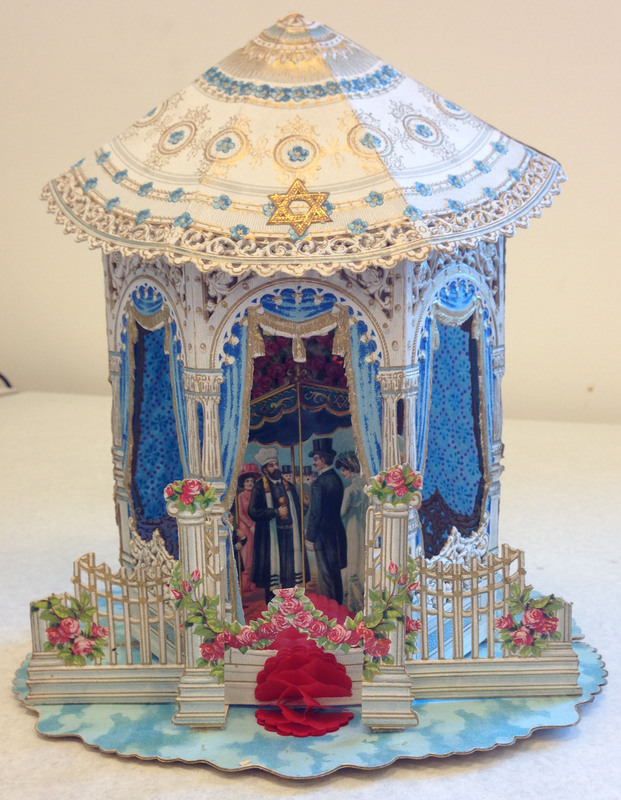 The cards pictured below are only a sampling of those held in the William A. Rosenthall Judaica Collection. 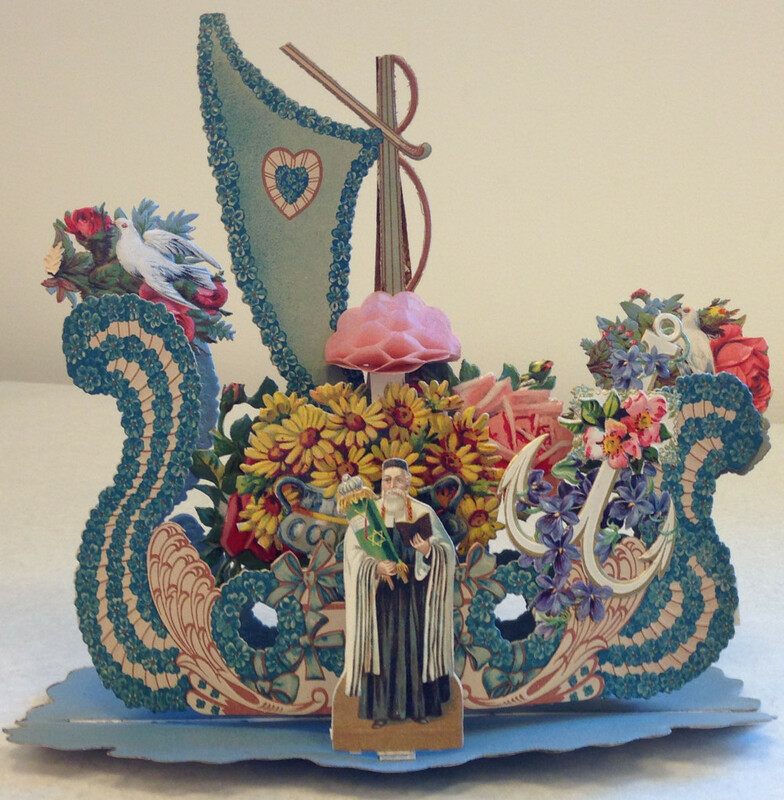 For more information on Rosh Hashanah cards, see the article “Holiday Cheer” in the Summer 2003 issue of Pakn Treger : Magazine of the Yiddish Book Center. 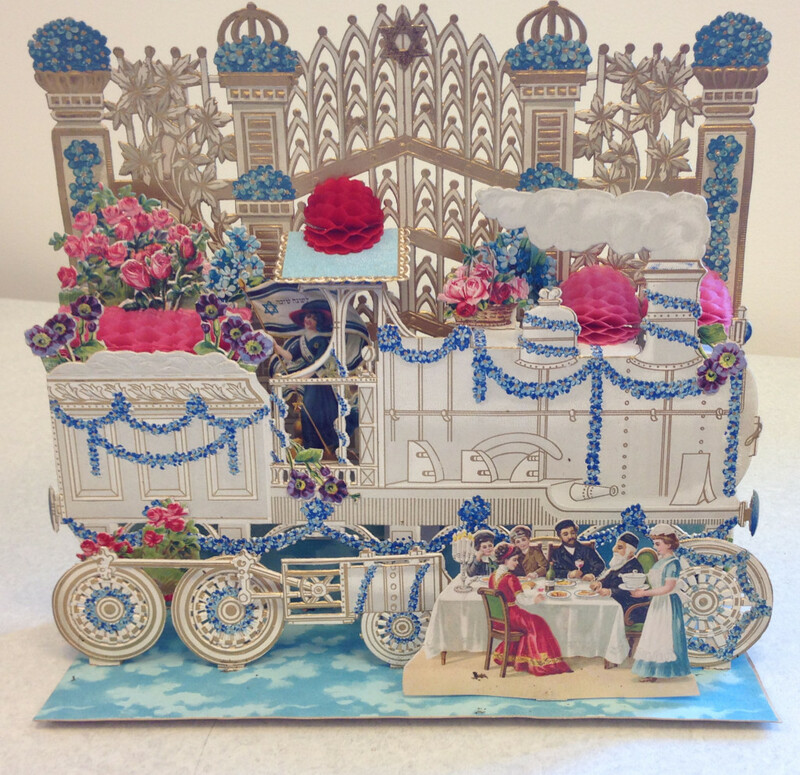 ← Welcome Spring 2014 Interns!